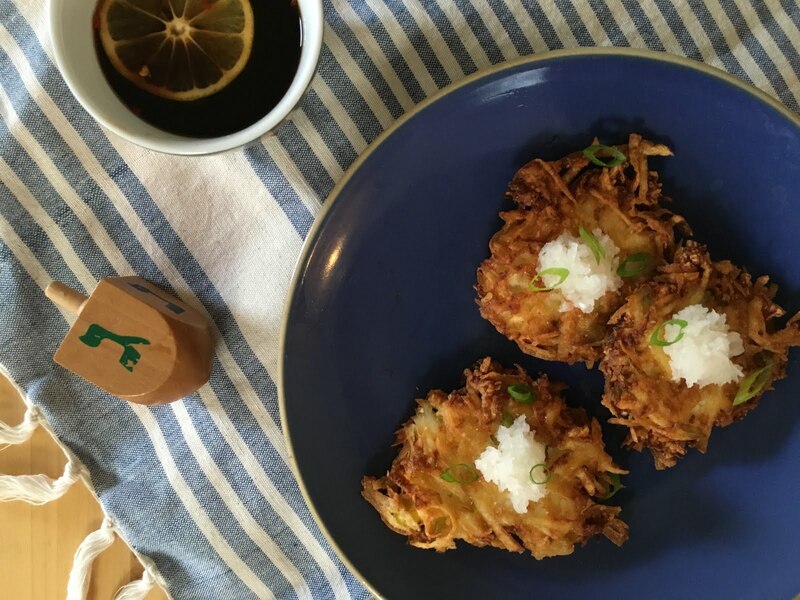 Keep the latkes warm in the oven until ready to serve. Serve warm and fresh! I have a long standing love affair with cookbooks. My first cookbook was a coloring cookbook for kids. It had simple recipes: hamburgers, spaghetti, eggs. I was obsessed with it. I wanted to try every recipe in the book. I colored in every page. When I was in high school, a family friend knew how much I loved cooking and gifted me with some cookbooks she was getting rid of. I hit the jack pot. Her gift included Julia Child's Mastering The Art of French Cooking, The Professional Chef, The NY Times Cookbook, and more. That first gift was the start of an always growing and increasingly curated cookbook collection. I started to read cookbooks like novels, eagerly absorbing each recipe, image, personal anecdote, and cautionary tale. I love everything from old vintage cookbooks found at second hand stores and flea markets, to brand new books from chefs or authors I love and admire. My "cookbook bookshelf" is overflowing, and I have no problem with that. From Elizabeth David to Yotam Ottolenghi, from Dorie Greenspan to Suzanne Goin, from Nigella Lawson to Ina Garten, from James Beard to Julia Child - I love them all. I LOVE this book. I already said I read cookbooks like novels, but this was never more true than when I read this book cover to cover over the course of a few days. 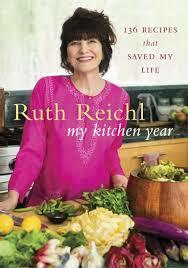 I have always loved Reichl's prose, and I was a huge Gourmet fan, and this cookbook is the best of both worlds. The recipes are outstanding (I've already tried a few), and the writing that accompanies the recipes is equally compelling. This book is an amazing gift for an avid home cook: someone that loves to be in the kitchen, discovering new techniques, flavors, and ideas. I've been a Heidi Swanson fan for years. 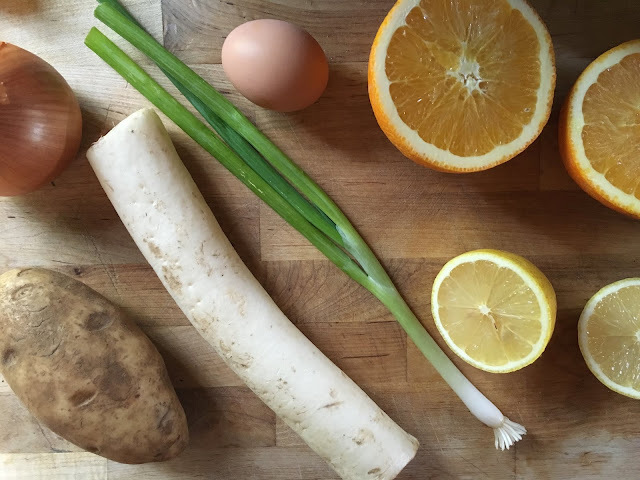 She writes the beautiful blog, 101 Cookbooks, I covet every offering in her on-line store, her photography is outstanding, and her recipes inspire healthy cooking and seasonal eating. I love that her second cookbook is a travelogue - a glimpse into her worldly culinary discoveries, and the transformation of her pantry as a result. I was given this book by a dear friend, and am so grateful for the gift. This book is great for the healthy eater, the vegetarian/vegan, the world traveler, the farmers' market shopper, the friend that might splurge on a good bottle of olive oil or a Spanish-made pairing knife. That is all to say: this isn't for everyone, but for the right person this book is such a treat. If you've ever watched Chef's Table on Netflix, or Mind of a Chef on PBS (also on Netflix), then you know about Magnus Nilsson and his incredible little restaurant in rural Sweden - Faviken. While I have never had the pleasure of eating his food, let alone traveling to Sweden, I became a big fan of Nilsson by hearing him talk about food, how he comes up with recipes, and his hyper-local and seasonal approach to cooking. It's clear that this is a person who is passionate about where he comes from, and the food that that place provides. He has a deep relationship to food as culture, and food as a means of connecting to land, family, and our own history. 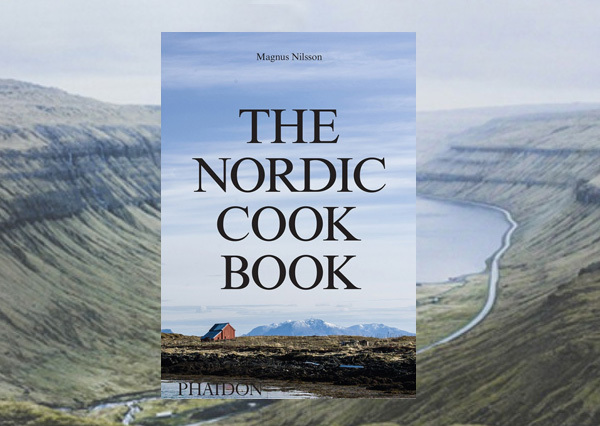 You may not think much about Nordic Cooking, you may not have a need for a nearly 800 page tome on the topic, but once you start delving into this book it's impossible not to become excited by the recipes. Mainly, this is a testament to Nilsson's writing. His voice comes through in every page. I have just begun reading the book, and I've already learned about how to cook an egg in a new way, the popularity of Tex Mex in Scandinavia, and the influence of Sephardic Jews on a particular kind of cookie, among other things. Nilsson is upfront: some recipes you will not be able to cook (they involve ingredients or techniques we might not have access to). Some recipes will not be bullet proof: cooking, even baking, is not an exact science - the same ingredients (eggs, milk, flour) differ wildly across countries and continents. This book is not trying to provide you with an easy cooking experience where every recipe is replicable. That's the not the point, and the book is better for it. 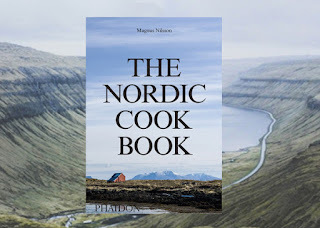 This book is excellent for the historian, the Nordic lover, the Chef's Table fan, the Magnus Nilsson fan, the cookbook collector, the hopeful adventurer, and the curious cook. This book is an investment at $50, but it's a generous stunning piece of research and writing. 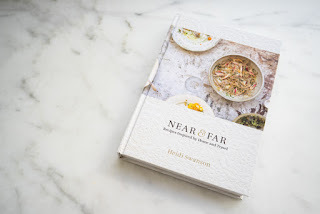 If there's a such thing as a cookbook fan girl then I am one. Yotom Ottolenghi is at the very top of my list of greatest cookbook writers on the planet. I own all of the his books, including the ones he co-authored with the equally admirable Sami Tamimi. His newest venture is co-authored with Ramael Scully, the chef of the London restaurant that offers the dishes documented in the book. Ottolenghi makes it clear from the start that this book includes recipes that are more ambitious than those written in his previous cookbooks: Plenty, Plenty More, Jerusalem, and Ottolenghi. The home cook still has a lot to work from, but many recipes require the kind of labor that most folks don't want to do outside of a professional set-up. That said, even if you're not cooking the recipes they provide stunning inspiration. The photographs are incredible, the ideas are wholly original, and the writing is clear and accessible. I am already eagerly awaiting Ottolenghi's next cookbook. This book is for the ambitious chef, Yotam fan, lover of Asian and Middle Eastern fusion food, and serious cookbook collector. Amelia Satlsman lives here in Southern California, and is a long standing supporter and friend of local farmers' markets. In fact, she even wrote the wonderful Santa Moncia Farmers' Market Cookbook. 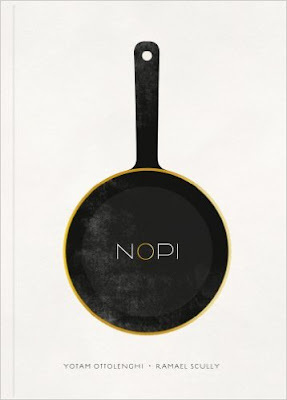 This book is near and dear to my heart as it's about two of my favorite culinary topics. The recipes are inventive, colorful, bright, modern, and delicious. There are new takes on old dishes, and interesting ways to incorporate some unexpected produce and other ingredients (i.e. Tunisian Lemon Rind Salad). There are an abundance of vegetarian and even vegan options, and the recipes all feel easy and homey - perfect for entertaining during the holidays or otherwise. 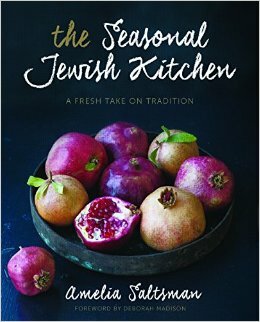 This book is wonderful for the modern Jewish cook, the farmers' market lover, the vegetarian, the Californian, the entertainer, the adventurous eater, and the welcoming home cook. NEW - Crossroads - co-written by legendary cookbook author JoAnn Cianciulli. This is the cookbook from the beloved Los Angeles vegan restaurant. Great for any and all plant-based eaters. NEW-ISH - Heritage - Sean Brock's masterpiece on Southern Cooking. This is a must-have for any cookbook lover. NEW CLASSIC - Plenty - If you only get one Yotam book, this should be it. I have given this book as a gift more times than I can count. All of the recipes are vegetarian, crowd-pleasers, well-written, and soooo good. CLASSIC REMASTERED - At Elizabeth David's Table - Elizabeth David was/is as important to cooking in England as Julia Child was/is in America. I love her sassy voice, and clear recipe writing. So many gems in this book, not to mention gorgeous photography. CLASSIC - Essentials of Classic Italian Cooking - Written by the incomparable Marcella Hazan. If you love cooking Italian food, this book IS essential. I've recently been a part of launching a new stop-motion digital How-To series called Assembly Line. We started out making sandwiches, and now we're launching our Thanksgiving videos. We're doing a series on pies, both savory and sweet, to celebrate fall's best day. I've never been the biggest fan of pumpkin pie, even though I love pumpkin and I love the spices that go into it. Most of the pumpkin pies I've had or made are a little too one-note or too bland for me. When we started thinking about doing a pumpkin pie for Thanksgiving, we knew we wanted to do something a little different. 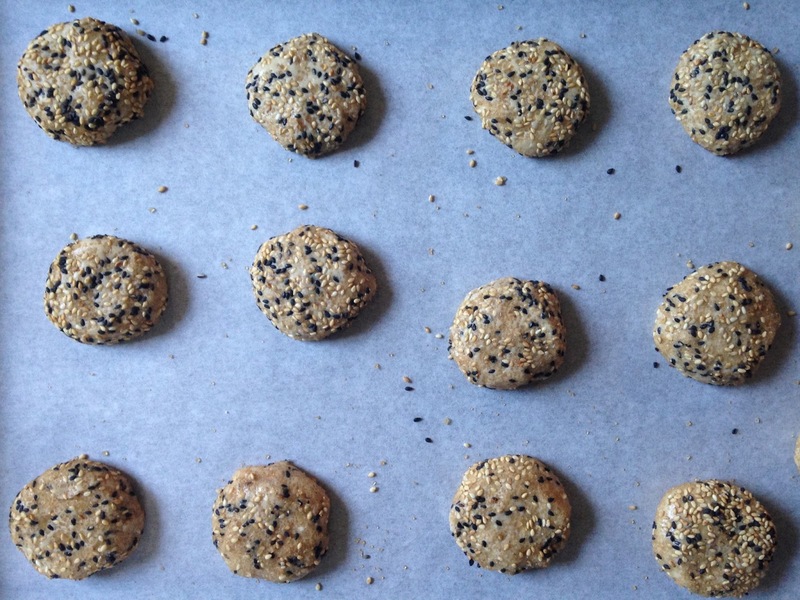 The inspiration for this recipe is the beloved (controversially?) ubiquitous "Pumpkin Spice Latte." If people could love a drink this much, maybe coffee was this missing flavor in the pie? Adding just a small amount of espresso to the mix adds a note of depth and complexity to the pie. Have you ever added instant espresso to chocolate cake or brownies? It enriches the chocolate favor. Here, it enriches the overall flavor and you can taste a hint of the nutty bitter coffee been. I also add the espresso to the whipped cream. I love the flavor of coffee, and it definitely enhances the whipped cream, but it's not essential if you don't want too much coffee in your dessert. Although, it helps liven things up after a rich heavy meal. Different pumpkin pie recipes use different types of ingredients. A lot include sweetened condensed milk, but I often find those recipes too sweet. Some use just milk, some use cream, and here I'm using both milk and cream, in addition to some of the other familiar ingredients. The resulting texture is silky and smooth. For me, this pie has the right density; it's not too flimsy and not too firm. This is my new go-to pumpkin pie recipe, and I hope you enjoy it, too. For more pie recipes from Assembly Line you can subscribe or follow us on YouTube, Facebook and/or Instagram! To a food processor, add the flour sugar and salt. Pulse a few times to combine the mixture. Add the cubed butter to the dry ingredients, pulse until pea-sized pieces of dough are formed. (You can use a pastry cutter or just your hands to combine the butter if you do not have a food processor). To the dough, add the apple cider vinegar and 1 tablespoon of water at a time. Pulse until the dough comes together but is still crumbly and not too wet. It should stick together between your fingers when squeezed, if it doesn’t add another tablespoon of water. Roll the dough into a disc that’s about an inch thick - this will make it easier to roll out into a circular shape. Wrap tightly in plastic wrap, and refrigerate for at least one hour. 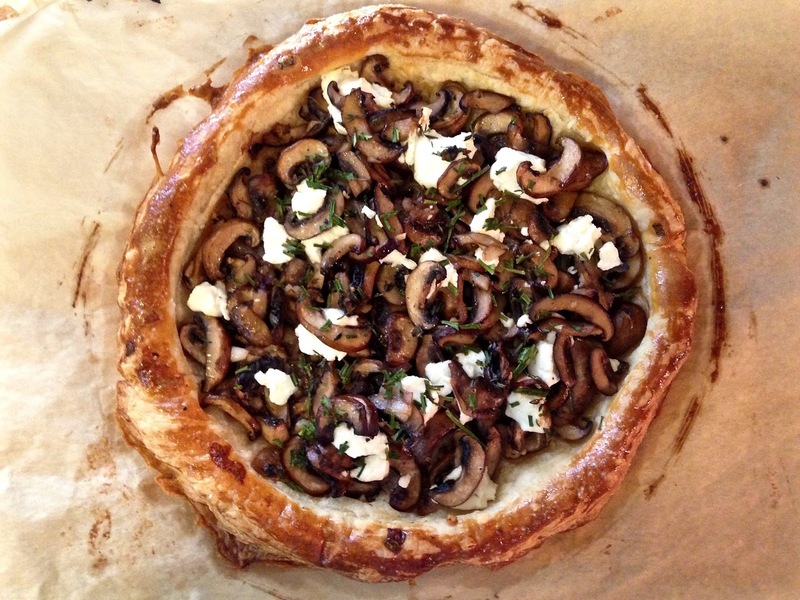 Onto a lightly floured surface, roll the pie dough out until you have a 12-inch even circle. Carefully transfer the dough into a 9-inch pie tin. Lightly press the dough into the pan. Trim any overhanging crust. 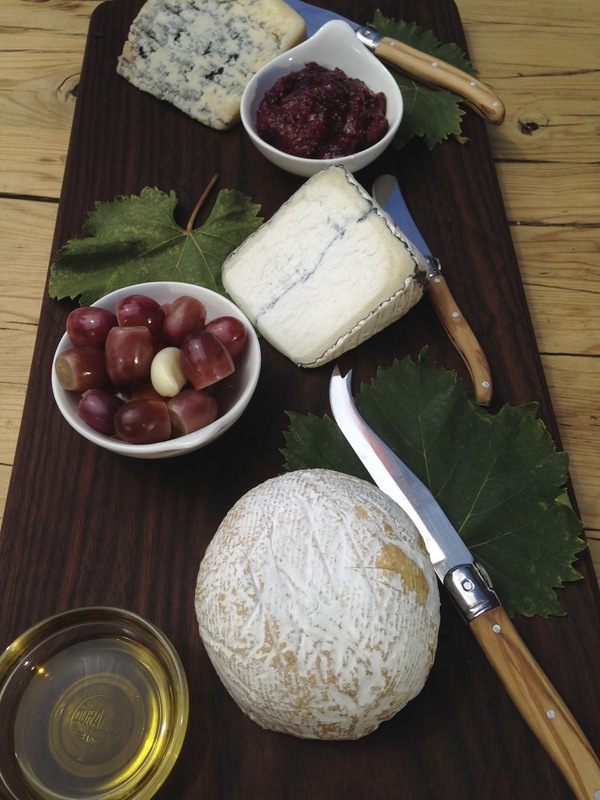 Decoratively crimp the edges of the crust with your fingers, or you can decorate the edges with the tines of a fork. Combine the pumpkin purée, brown sugar, granulated sugar, espresso powder, salt and spices in a large bowl. Whisk in the cream and milk, then whisk in the eggs. Pour filling into prepared pie crust. Place the pie in the oven for 15 minutes at 400°F. After 15 minutes, lower the heat to 350°F and bake for 35-45 more minutes (it's super important to start off at a high temp and then lower - if you stay at 400 the crust will get burnt and the filling won't cook properly), or until a toothpick inserted into the batter comes out mostly pumpkin-free. A little pumpkin and dampness is fine, but you do not want super loose pumpkin batter on it. Also, you will be able to tell if the pumpkin is done by the amount it jiggles in the pan. You only want the slightest wobble in the center of the pie. If the crust starts to get too brown, you can cover the crust edges with aluminum foil and continue to cook the filling. Once cooked, let the pie cool on a rack completely. Refrigerate once the pie has cooled, and serve either cool or at room temp. While the pie is cooling, prepare the whipped cream. Combine all of the ingredients in a large cool bowl. Using an electric mixer or a whisk, beat everything together until stiff peaks form. Be careful not to over-whip your cream. Top the pie with the espresso whipped cream. Garnish with ground cinnamon and/or more espresso powder. Slice and serve!